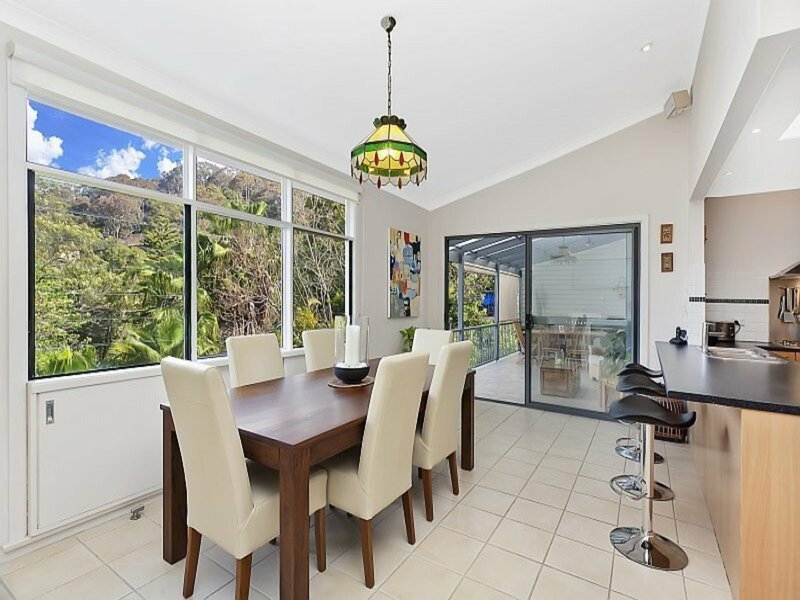 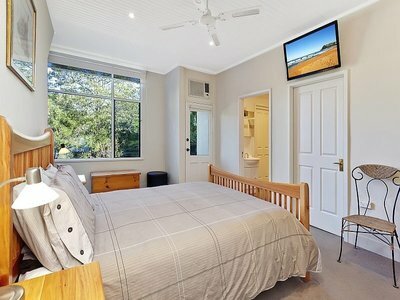 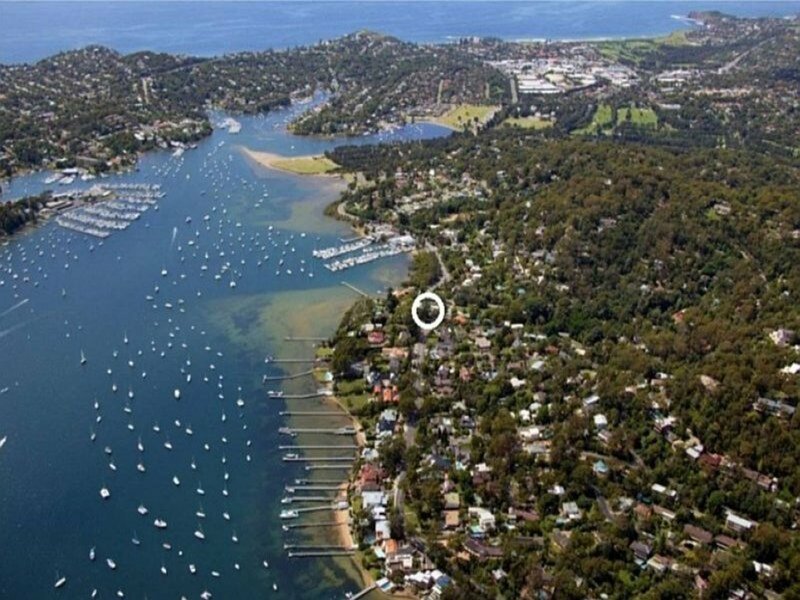 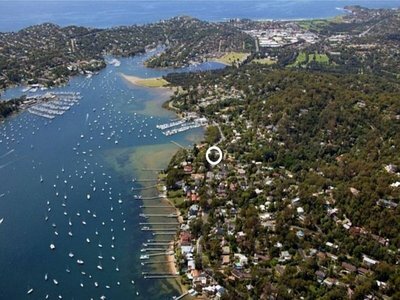 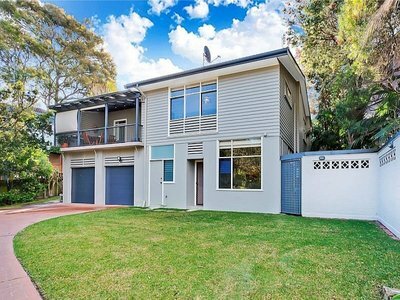 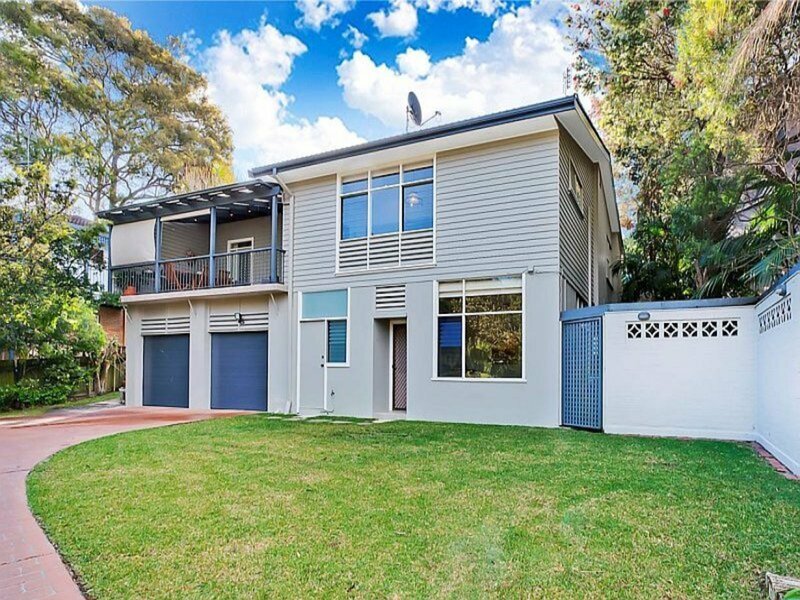 - A superb Bayview location, with Loquat Valley School and Pittwater directly at the end of the street. - Four well proportioned bedrooms - three with built in wardrobes and a master suite with walk in wardrobe and ensuite bathroom. 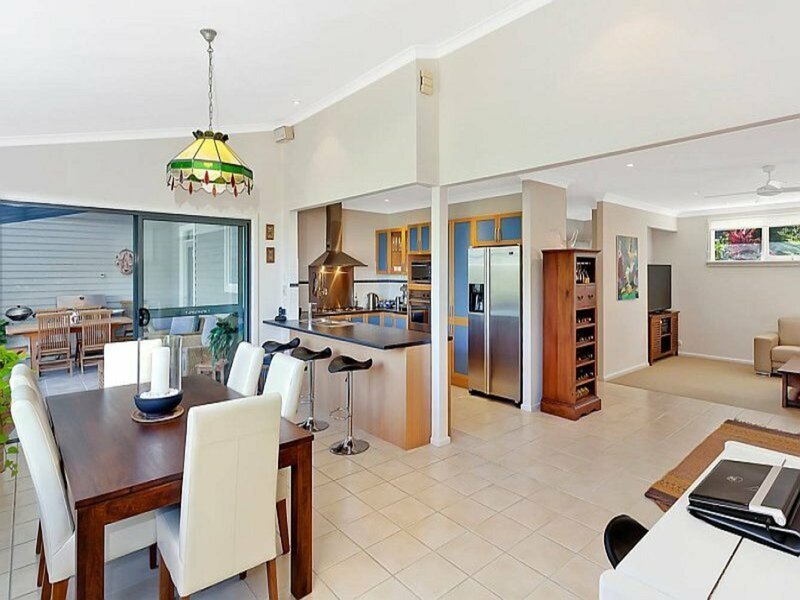 - A generous, open plan lounge, dining and kitchen. - The fabulous alfresco deck, which is covered for year round entertaining. 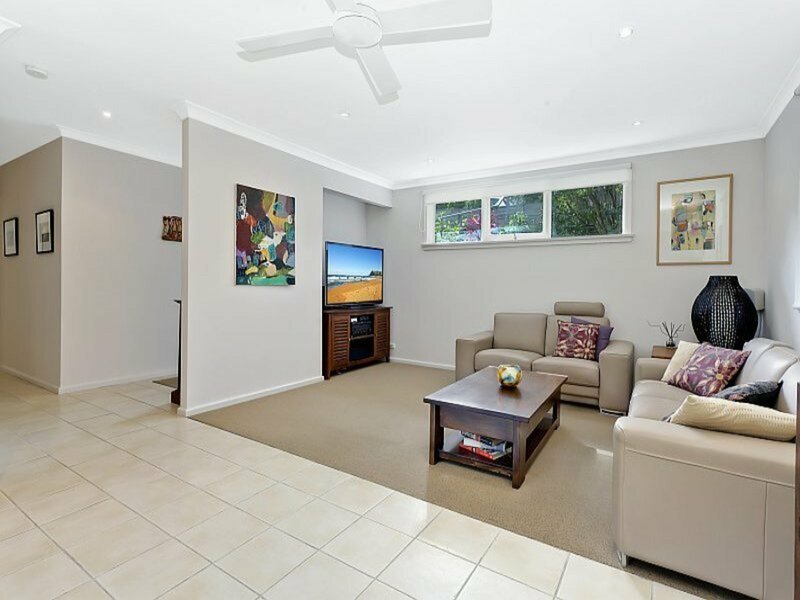 - Louvre windows, ceiling fans and split system air conditioning ensure the perfect temperature in every season. - Great under house storage, a double lock up garage with workshop space, and internal access to the house. 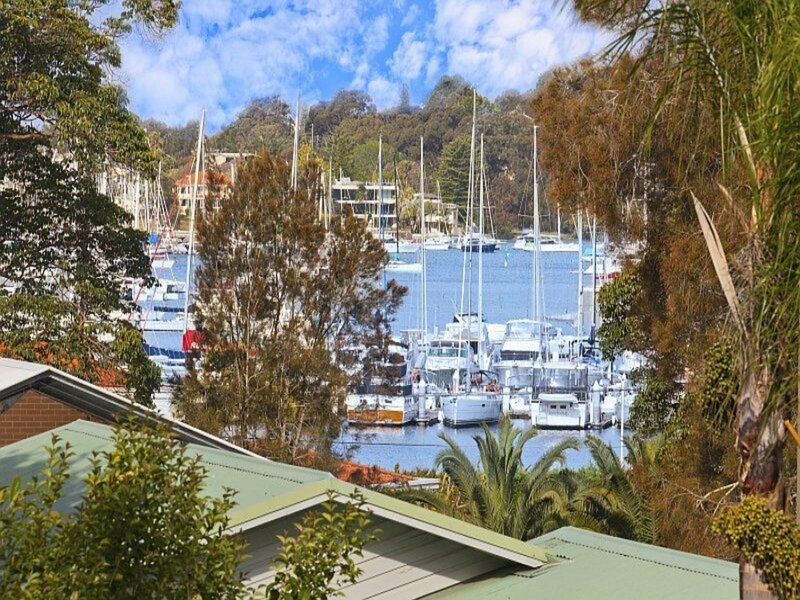 It's only too easy to imagine yourself relaxing as you enjoy the glimpses of Pittwater from the balcony, or taking the family out on the boat. With so much space, the kids will have a blast - and the parents can all escape and unwind! 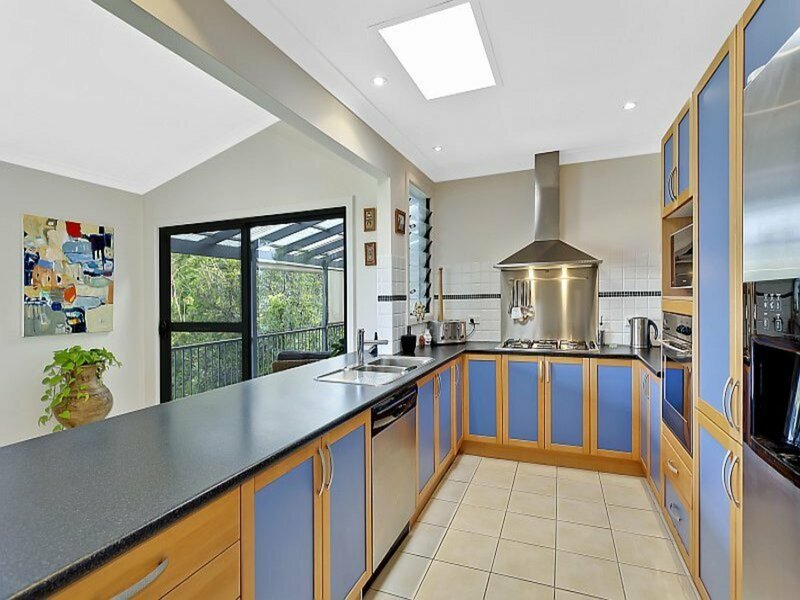 This fantastic home won't be on the market for long, so make sure it's your family who are lucky enough to enjoy it. 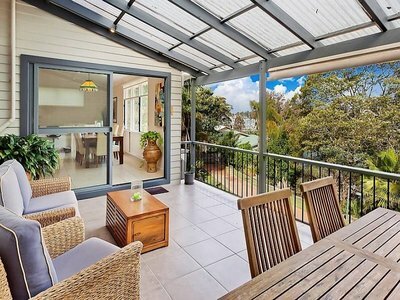 And while you're putting everything in place to move, it might be reassuring to know that there's a lease in place until April 2014, so you could earn $850 per week while your move is being finalised.